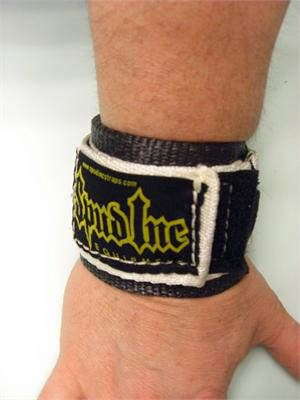 These wrist wraps will keep your wrists wrapped up tight for maximum pushing power in any lift. They come in two sizes, small and large. Small: 7" long and 3" wide. Large: 8" long and 3" wide. I've been using these for a few weeks now - definitely the best straps I've used to date. They are ridged, but comfortable and have no elastic to them which means that you can cinch them down tight and they dont cut off circulation. My wrist is ~7 inches in circumference (no wonder i need wraps...), and the large size of these straps just fits me. I would suggest anyone with a smaller wrist go with the smaller size, and if you have a huge wrist dont worry - these things go way bigger than mine. I was kind of skeptical at first about buying these wraps. I have had them for a little over a month now and I love them. They're solid. But do not feel like cement has been poured over your hands and Zeus has welded your wrist together with his mighty lighting bolts. Putting up the 160 lb dumbbells felt nice wearing these wrap. I'd definitely buy them again... If they ever broke. But from I can see they won't break any time soon. Thors hammer definitely has competition with these wraps. Go watch civil war. I have a nagging wrist injury that is interfering with my workouts. 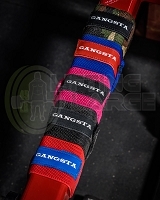 These wraps secure my wrists in place to keep my pain in check and my workouts at a premium. These wraps are very supportive, a huge difference now when i lift. I'm able to lift more and with confidence. I was always worried if my other straps would come undone while lifting, i dont worry anymore. Great product. 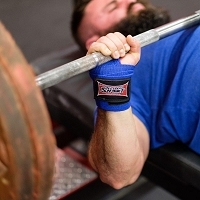 These are by far the most supportive, comfortable & heavy duty wrist wraps I’ve ever used, I was getting wrist pains recently when doing straight bar curls but once I started using them no more. 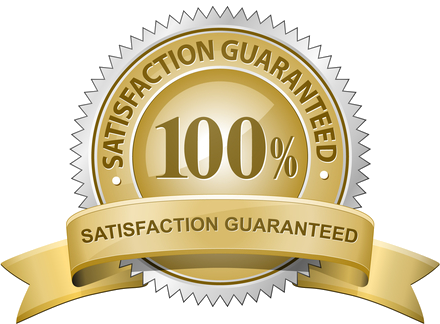 They are easily adjustable to relax the pressure between sets, let the blood flow…. 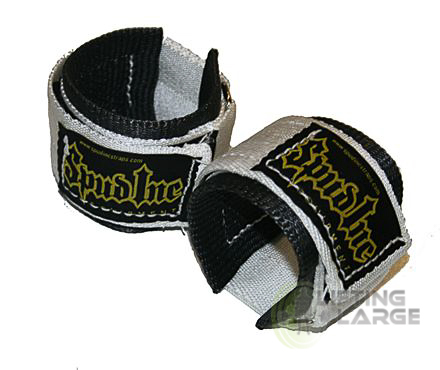 Q: On your spud wrist wraps whats the difference in the small and large size you have to choose from?